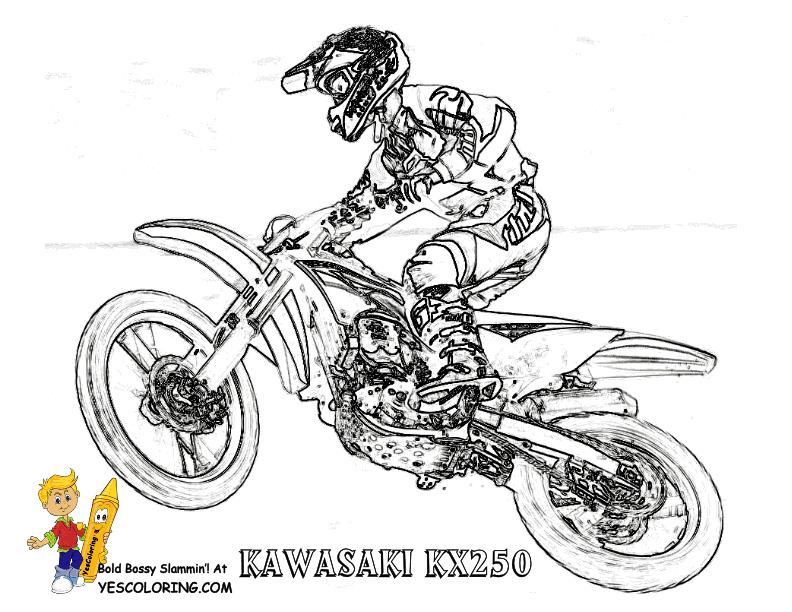 Adventures Of Fearless Cartoon Coloring Pages 01! 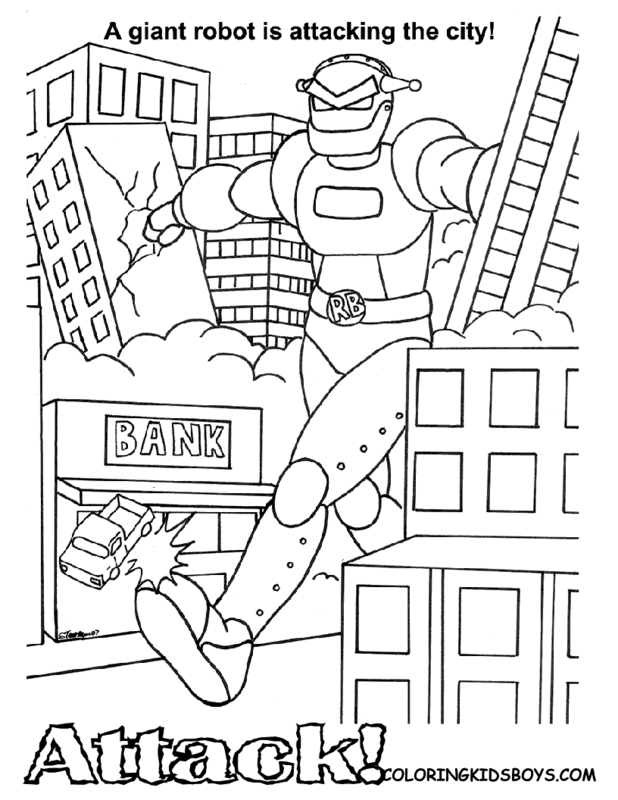 Cartoon Coloring Pages of the Adventures of Fearless Saving The City. 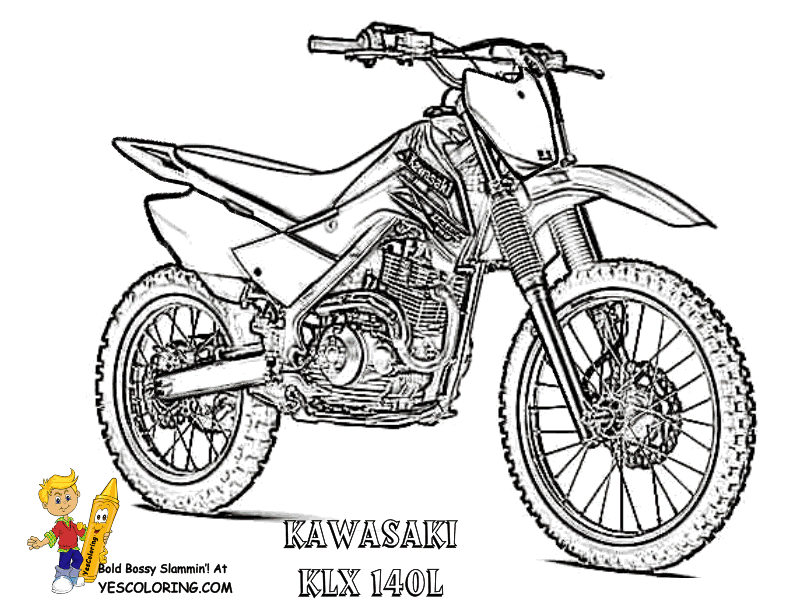 Ten comic book colouring pictures story to read and color by illustrator Shira. 1. A Giant Robot Attacks The City! 2. The menace is Robot Baron and his sidekick Mr. Lackey! 3. Our hero, Fearless, sees the danger! 4. Pow! Fearless attacks the enemy robot! 5. Zap! Fearless dodges the robot's lasers! 7. "Then catch me if you can!" Fearless calls as the robot chases. 9. SPLASH! The Robot falls into the big lake and fries! 10. The city cheers on Fearless for his deeds!